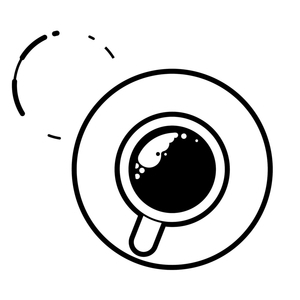 We found 10 episodes of Converge Coffee with the tag “customer experience”. In this episode, I sit down with Julie Johnston, director of Learning Spaces for Indiana University and co-owner of Vision Loft. We dive into what IU's Learning Spaces initiative is and how its helping the state's community hubs. We talk about how customer experience is crucial for students, faculty, and outside resources to thrive. Julie dives deeper into her passion with Learning Spaces and VisionLoft on how spaces help people and bring them together. In this episode, I sit down with Ben Walker, CEO of Transcription Outsourcing. We dive into why customer experience is so important in the transcription world. Ben dives deeper on what markets need transcriptions the most and how his business grew. We dive deeper in the customer experience starts with the employees. That is where great marketing happens. In this episode, I sit down with Josh Brammer. He helps business owners streamline their business, so they can deliver predictable revenue and faster growth for their service firm. We dive deeper into why customer experience plays such a big role in running a profitable service firm. We talk about the chicken and the egg and A, B, and C clients.